The 2015 U.S. Women’s Amateur is less than a week away and the IJGA is thrilled to have five former students competing in this year’s event! The 115th edition of the distinguished tournament will be held at Portland Golf Club in Portland, Ore., on August 10-16, 2915. 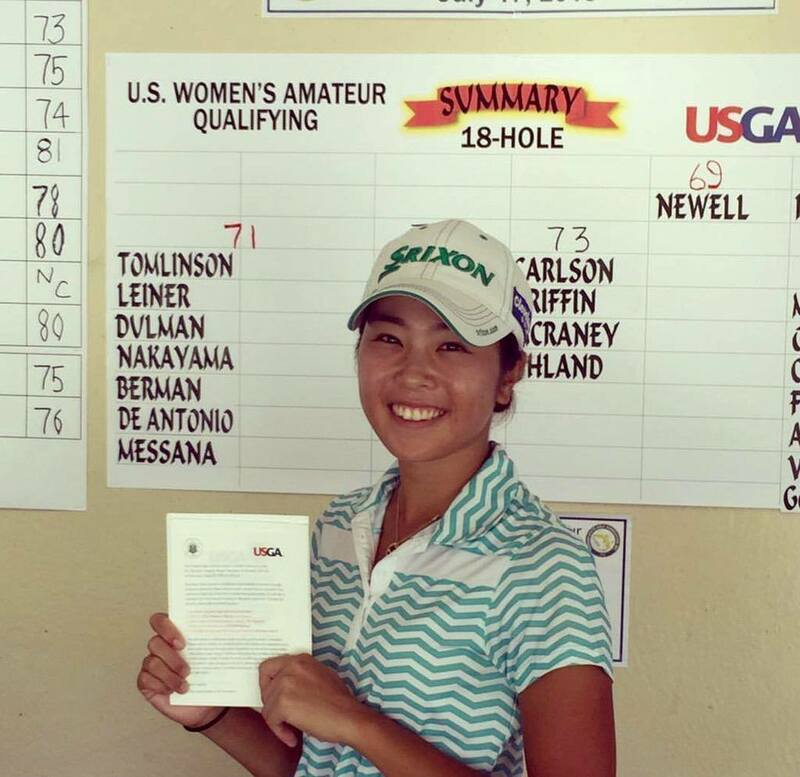 Naranphat “Pear” Siriko posted a 1-over 72 in the qualifier at Champions Golf Club in Houston, Texas, to tie for third and earn a spot in the U.S. Women’s Am. 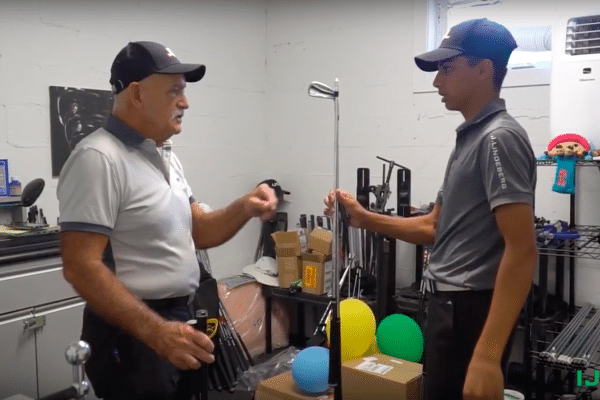 Siriko is a rising sophomore on Indiana University’s women’s golf team. Kim Mitchell, a rising senior on the Western Carolina University women’s golf team, finished third in the Middle Atlantic Golf Association’s qualifying event at Kenwood Club in Bethesda, Md., with a 2-over 72. Mitchell is currently ranked seventh on WCU’s all-time career scoring average list at 76.83 through 58 career rounds. 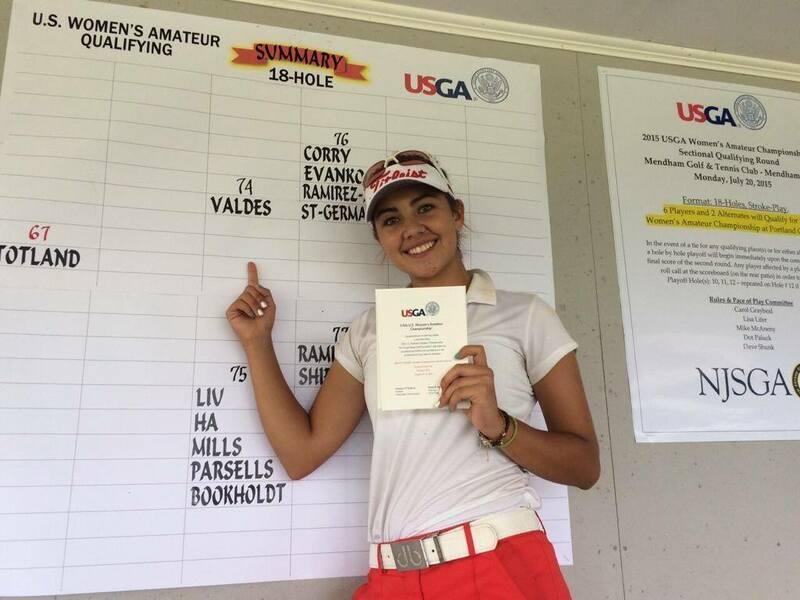 After tying for sixth in a sectional qualifier at Walnut Grove Country Club in Dayton, Ohio, with a 3-over 75, Laura Restrepo had to compete in a playoff to earn her spot in the U.S. Women’s Amateur. 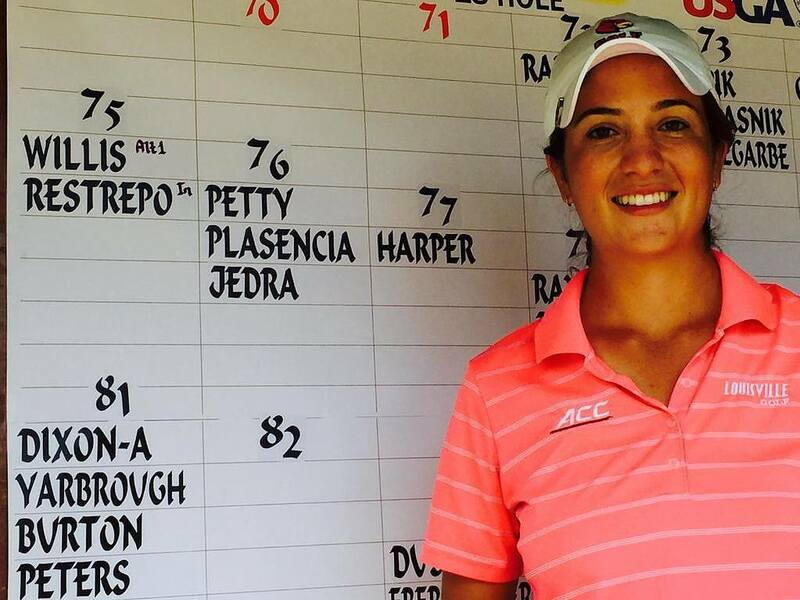 Restrepo is a rising senior on the University of Louisville women’s golf team. Regina Plasencia also competed in the Ohio qualifer where her eighth-place finish earned her an alternate spot in the U.S. Women’s Am. 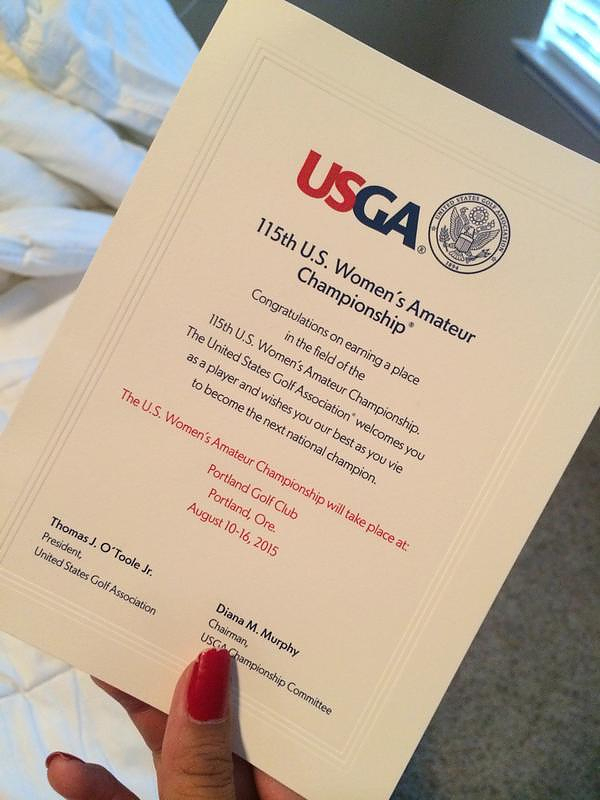 Earlier this summer, Plasencia competed in the Women’s U.S. Open. She is a rising senior on the University of Arkansas women’s golf team. Ana Paula Valdes, who won the 2015 Women’s Porter Cup in June, carded a 2-over 74 to finish second in a qualifer at Mendham Golf & Tennis Club in Mendham, N.J. A rising high school senior, Valdes has already committed to play college golf at Clemson University. 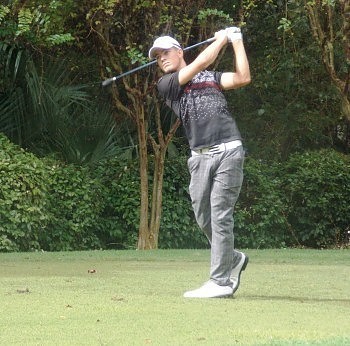 Ayaka Nakayama, a rising junior on the University of Central Florida women’s golf team, posted a 1-under 71 to tie for third in a one-day qualifier held at Vero Beach Country Club in Florida. She earned one of eight qualifying spots available at the tournament. Fox Sports 1’s television coverage of the 115th U.S. Women’s Amateur Championship will begin on Wednesday, August 12, with the Round of 64 matches and will continue through the Championship Match on Sunday, August, 16. To view the entire field, click here. 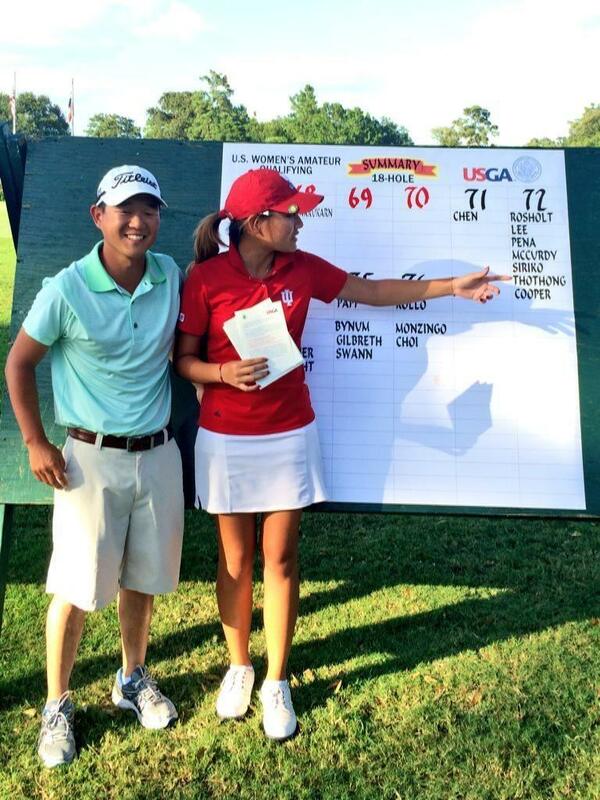 Best of luck to all the former IJGA students competing in this prestigious event!